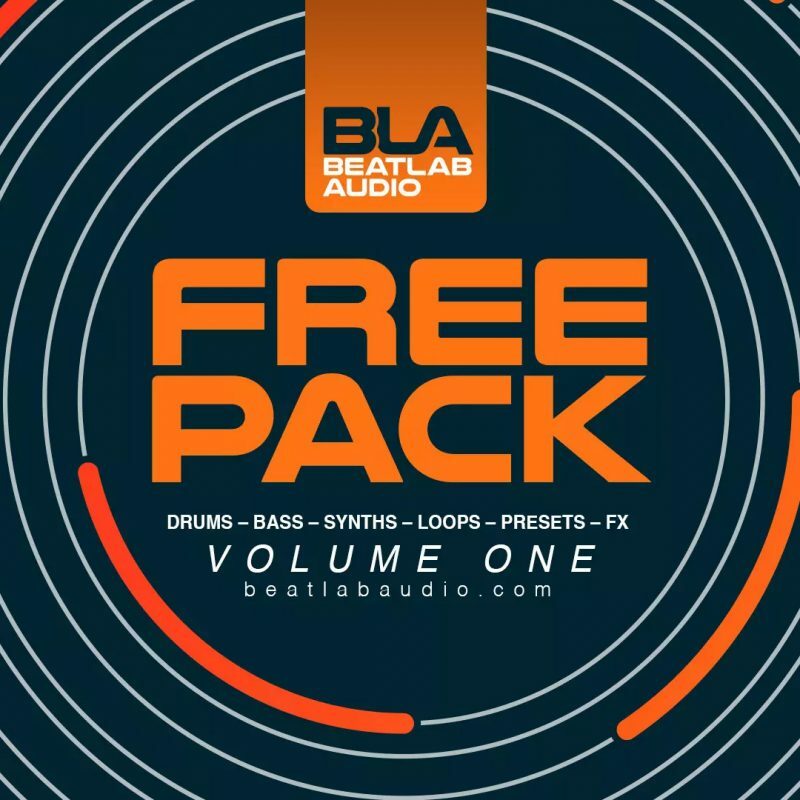 Volume One of our Free Pack series contains a taster of a wide section of our sample packs and preset packs. 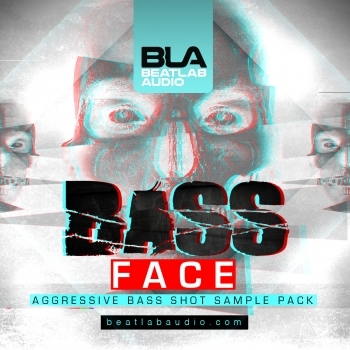 With a wide variety of Bass, Synths, Drums, Loops, Presets & more! Thanks for sharing! Use the code BLA-FP1 at checkout to get this pack for FREE! Get this pack for FREE. 93 sounds collected from the following packs & presets!